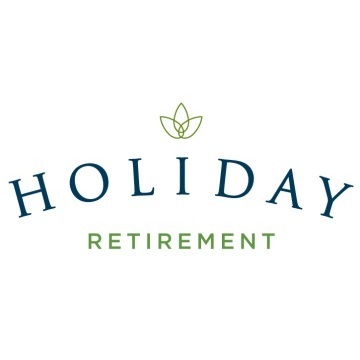 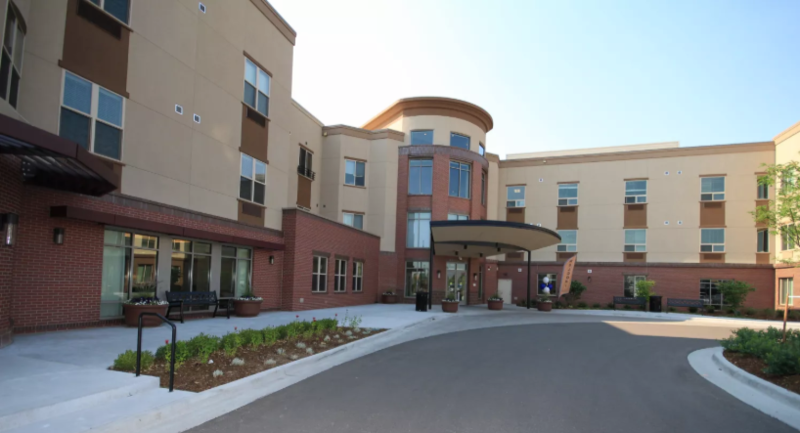 Lakewood's premier senior living community. 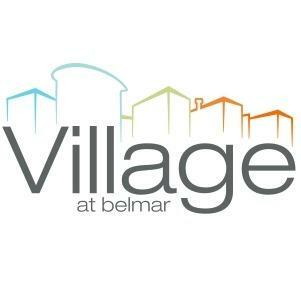 "Elevated Senior Living is Thriving in Lakewood Welcome to the Village at Belmar, a distinctive nine-acre campus situated in the heart of the Belmar Shopping District and one of the most abundant offerings of health care providers around. 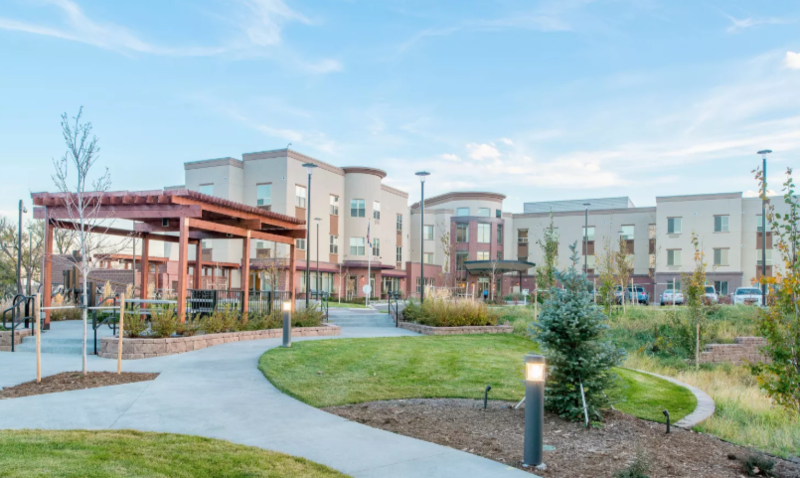 A premier senior living campus in Lakewood, Colorado, Village at Belmar offers an unparalleled lifestyle experience that combines contemporary ergonomic design, enticing outdoor recreation amenities, indoor social and hospitality features, wellness-based activity programming, pampered maintenance-free living, and personal care when you need support.